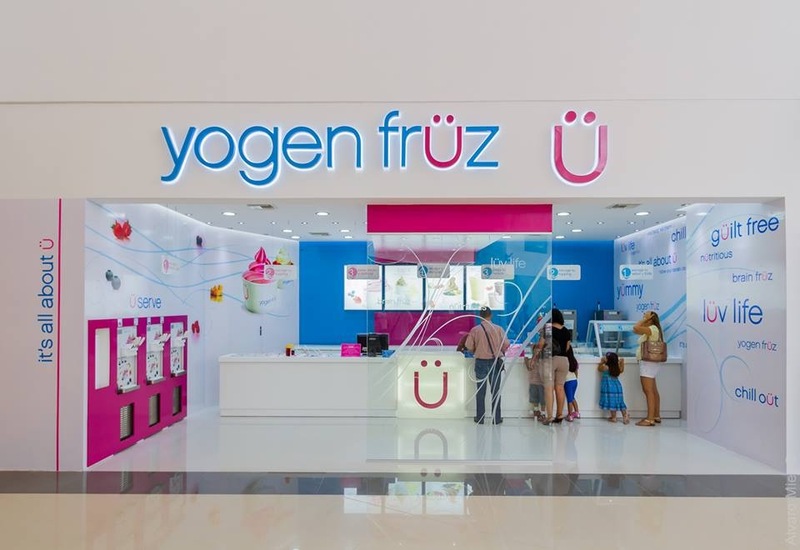 Now swirling at Ventura Mall in Santa Cruz, Bolivia! Our stunning new store at Venture Mall in beaütiful Santa Cruz, Bolivia is now open making this our 11th store in Bolivia. Come in and make your own frozen yogürt masterpiece, we are located in the food court in the second floor. This location offers both Ü Serve and We-Serve options, giving Ü the best of both worlds. Stay cool and refreshed with a custom mix-it cüp or take full control with our Ü Serve, self-serve option and make yourself a fün cüp that’s both delicioüs & healthy!